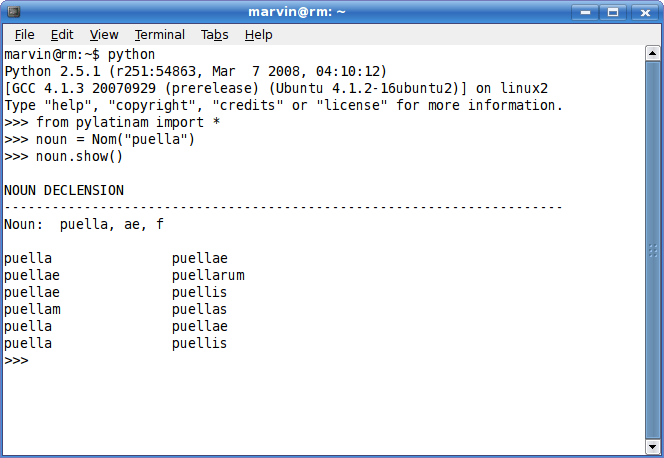 pyLatinam is a module (program) written in Python programming language. A natural language (Latin) is described by a formal language (Python) to make a software that creates inflections. As its name says, pyLatinam is about Latin language. Word latinam is in accusative, a case that often functions as an object of a sentence, thus describing program’s concept. The idea is that users provide basic form of the word whilst the program returns cases of nouns, various tenses of verbs, etc. In the development stages of the pyLatinam there are many bugs, but that will improve as the new versions arrive. This young project is free, open source (BSD License) and OS independent. It can be used on Windows, Linux or any other system that supports Python language (and most systems do). The program is being written as the enthusiastic result of interest in language and programming, and by no means attempts to rewrite whole Latin Grammar into one program. At least not yet. 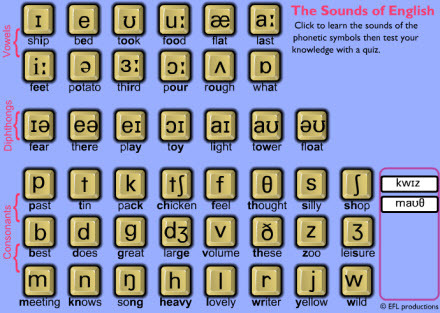 If you are interested to see how all this works visit http://latin.languagebits.com That is where the code and instructions are located. For those more technically inclined here is: API documentation for pyLatinam.